Belfast, the city once known for its social and political unrest is once again on fire. 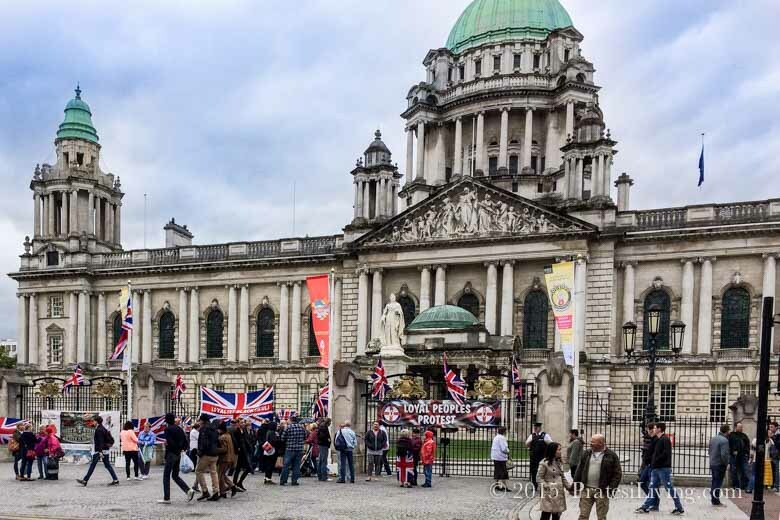 No longer are the British and IRA at odds, rather Belfast is a city experiencing a renaissance that is flamed by tourists. 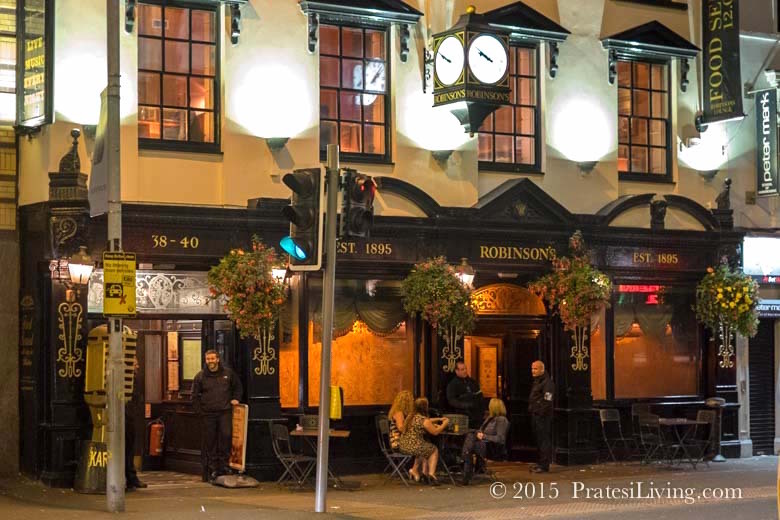 People are flocking to Northern Ireland to experience the raw beauty of its rugged countryside, the charm of its small fishing villages, an emerging culinary scene, and the fascination with the filming locations from the hit HBO TV Series, Game of Thrones. 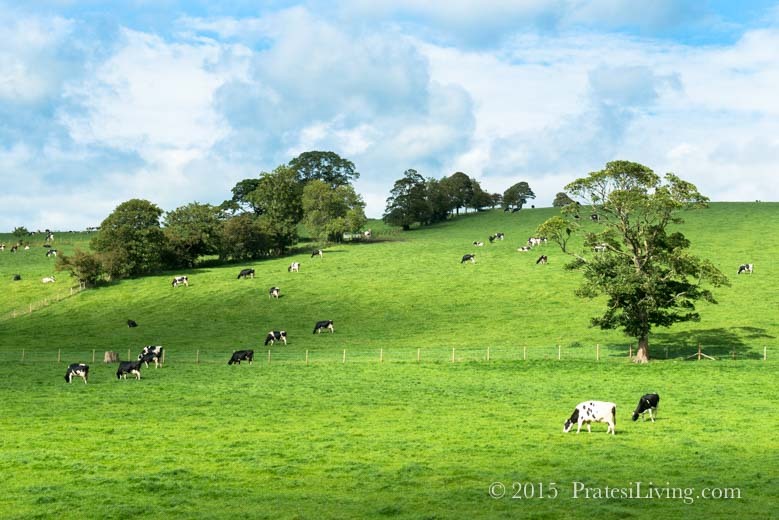 Last fall we traveled to Belfast and further north, passing through lush green farmland and pastoral rolling hills on the way to the rocky shores of Northern Ireland. Our guide, who we carefully selected, escorted us on a true behind-the-scenes look at the filming locations of Game of Thrones, as well as providing unique insights into the people and places along the way. 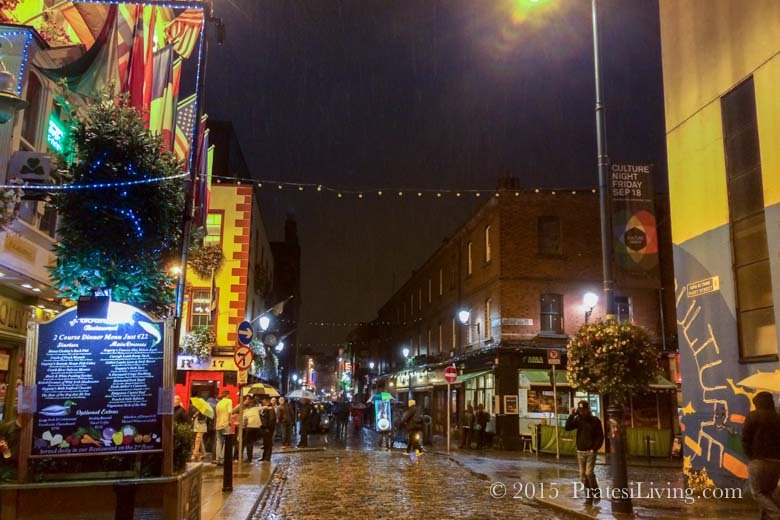 He calls it the “WOW” Tour because around each bend was another breathtaking view or attraction where you just say “Wow.” Part One of this series looks at Belfast and Part Two takes you to the Game of Thrones locations in Northern Ireland and the scenic countryside. 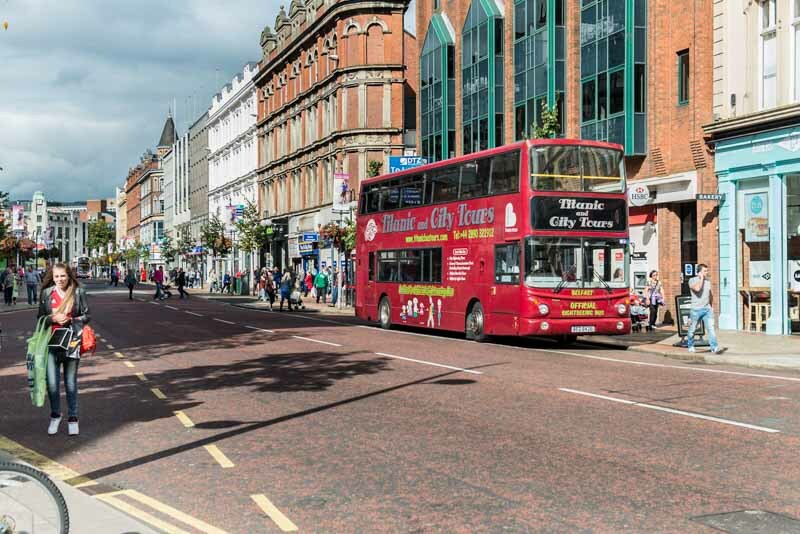 Travel less than two hours north on the M1 to A1 from Dublin and you’ll arrive in Belfast, a city that many know for its past more than its present. 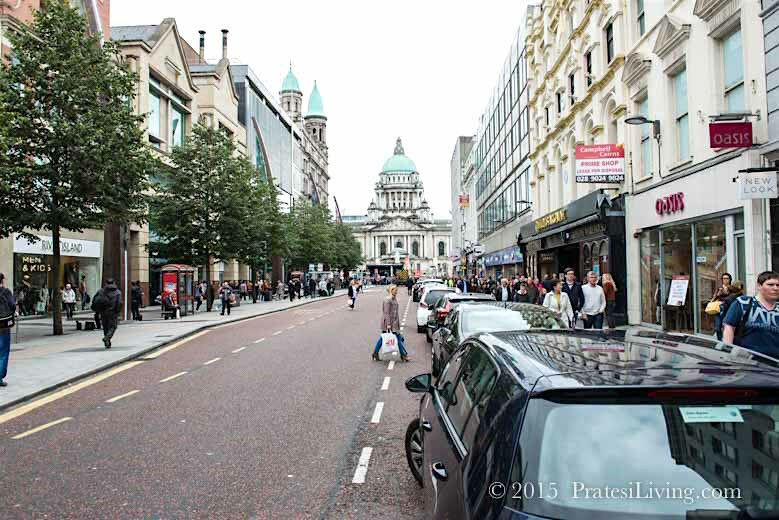 This is Northern Ireland, a part of the United Kingdom and often called Ulster. 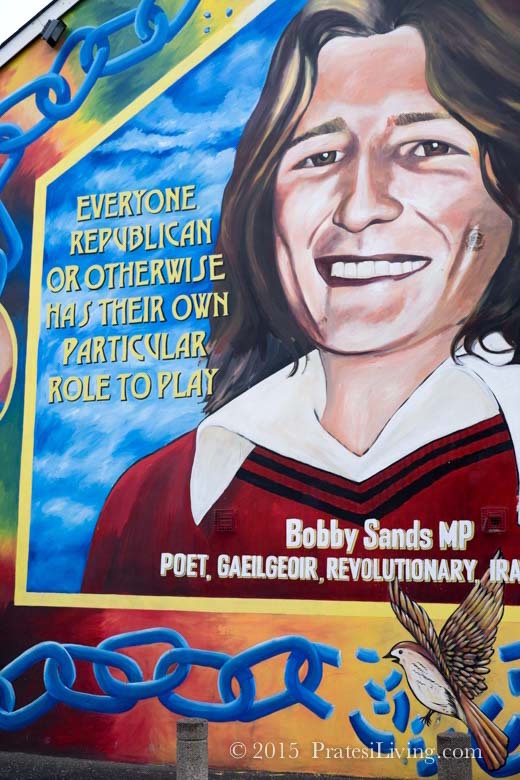 Belfast, as the capital of Northern Ireland, has experienced a bloody past and much of it is rooted in the political struggles for independence and civil rights that go back almost one thousand years. More recently, in the 1970s, “The Troubles,” as they were called, involved the Irish Republican Army (IRA) and British supporters. 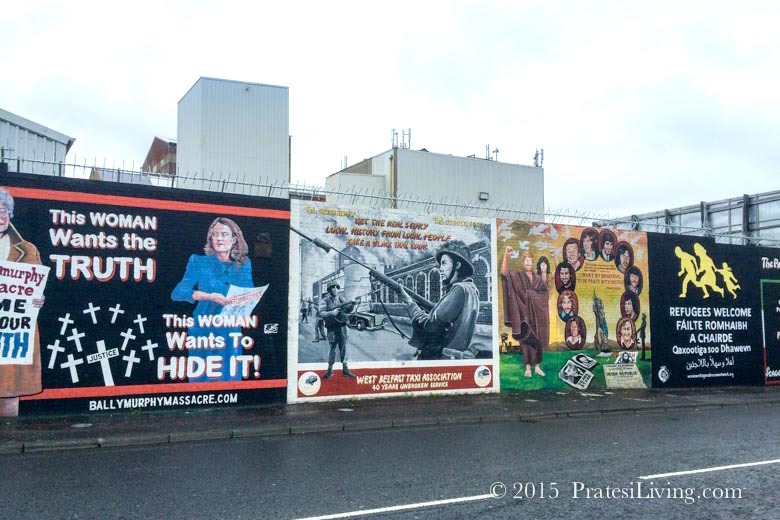 While the legacy of those times can still be seen in the artwork painted on the walls and buildings in Omagh, where names like Sinn Fein and Bobby Sands are immortalized, The Troubles have been negotiated with greater independence from Britain and self-rule and a relative peace has settled over this area since 1998. With that peace, new opportunities have emerged and the streets are quiet, but tourism is exploding. 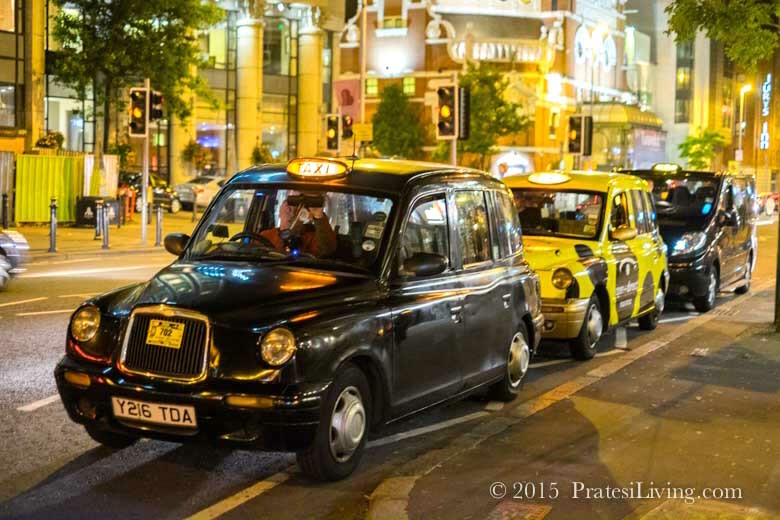 Belfast’s “troubled past” is also a reason to visit the city. Political and social tours take you to the places once at the heart of the unrest. 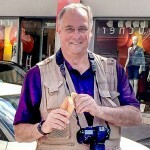 Tour guides are needed to tell the story and make these places come alive. 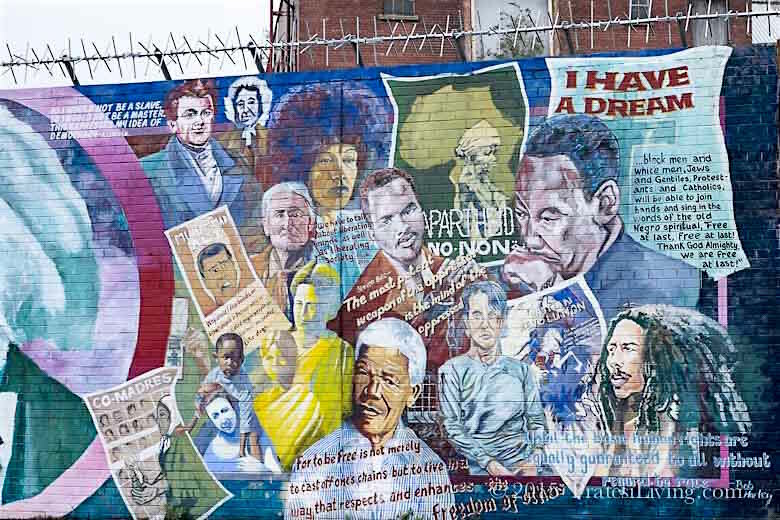 While the political unrest is mostly resolved, you’ll find many tour guides still have their own side of the story to tell as many were involved in those struggles. 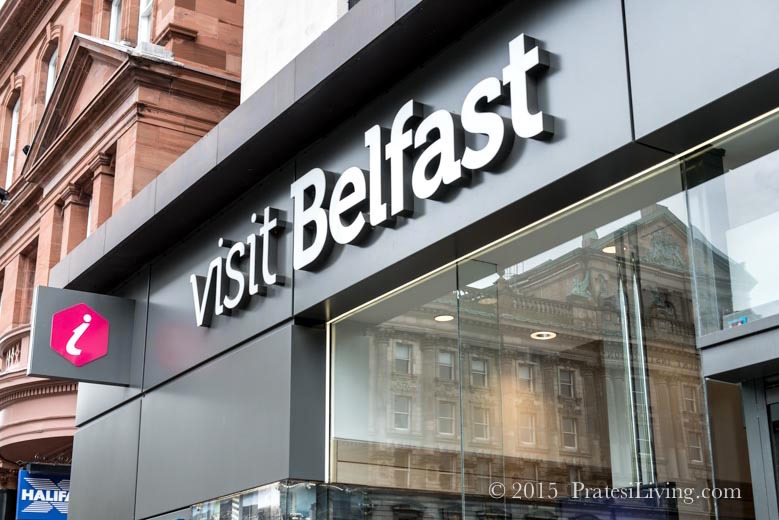 On a beautiful day, stroll through the Botanic Gardens and if the Northern Ireland weather turns grey, then visit Titanic Belfast for the Titanic Experience, the world’s largest Titanic exhibit and the location where Titanic was built. 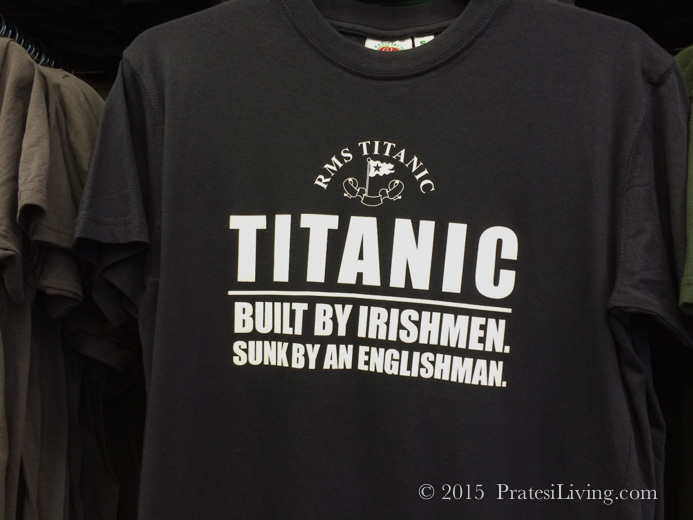 “Titanic – Built by Irishmen, Sunk by an Englishman” is a popular saying that is found on t-shirts throughout the city. In the 1930s, shipbuilding was a thriving industry in Belfast and employed 30,000 people. The attraction and monument pays tribute to Titanic, the men and women who worked in the industry, the city’s maritime heritage, and the glory years of shipbuilding in Belfast. If the weather turns rainy, then head to The MAC (Metropolitan Arts Centre). Home to international arts exhibits, theaters, and experimental workshops, this is the perfect way to spend a rainy day in the city.